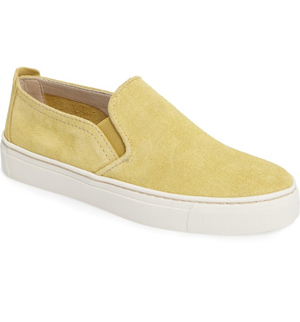 Fresh and athletic, the slip-on sneaker is the must-have shoe for summer. 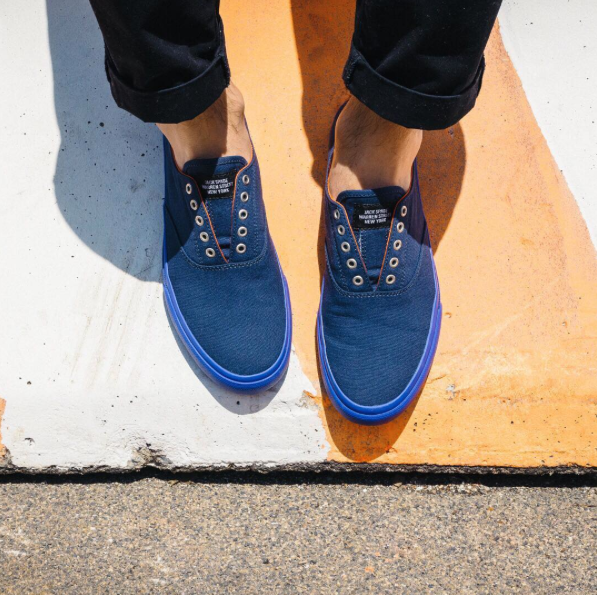 Rich nubuck adds a refined touch to a suave skate sneaker lined at the heel with a tuft of UGGpure™ wool for extra comfort. An easy slip-on sneaker is made modern with a layered-look platform sole and laser-cut geometric perforations. 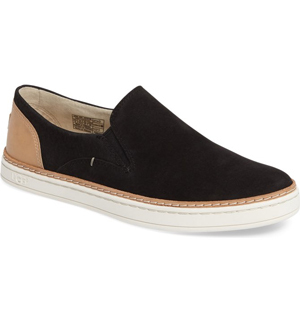 A perforated leather upper extends the effortless everyday appeal of a well-cushioned slip-on sneaker. A latticework of soft woven leather pairs with an ultra-flexible rubber sole in a modern sneaker with a classic slip-on profile. 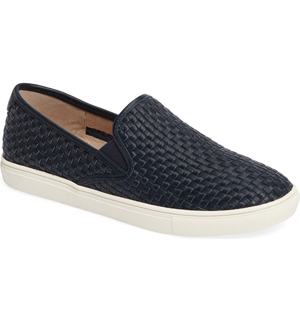 A woven leather finish adds understated textural intrigue to a versatile and utterly modern slip-on sneaker. Intricate perforations and luxe leather lend casual elegance to a slip-on sneaker that adds sporty-chic sophistication to your look. 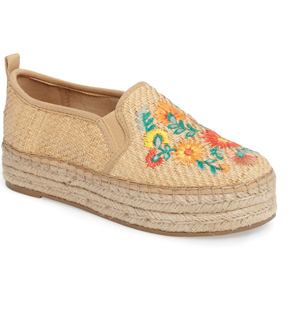 An espadrille platform brings summer-chic style to a woven sandal featuring colorful floral embroidery. 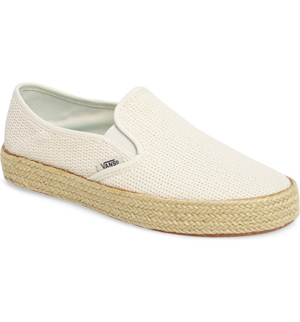 A favorite platform slip-on gets revamped for the summer season with a breathable mesh upper and a rope-wrapped sole.